Boxerfest was founded in 2014 and instantly became the Mid-Atlantic's biggest Subaru festival. Relocating to York, PA in 2019, this annual event gathers Subaru lovers from all over the East Coast and Subaru-centric companies from all over the globe. 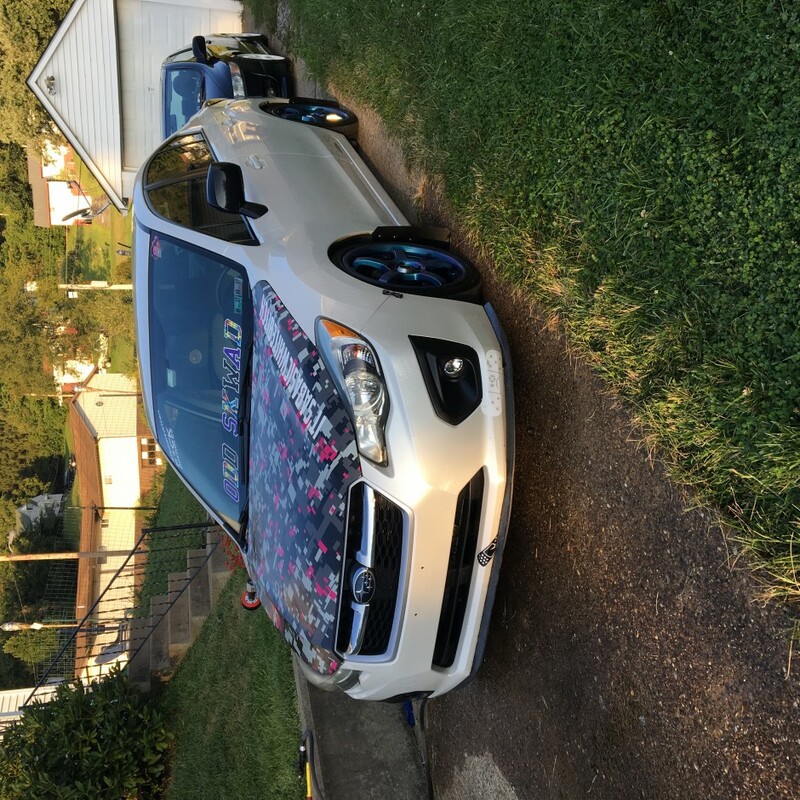 Managed by SubieEvents, LLC, Boxerfest connects the community with other members, performance shops, parts vendors, and Subaru itself. It's the marriage of endemic Subaru products and services to loyal Subaru fans.